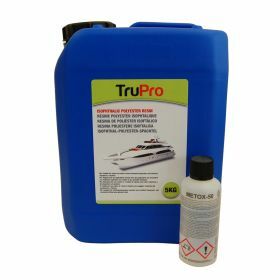 In this section, you will find a list of resins which we recommend for use in a fibreglass boat repair. Depending on your requirements, we offer Epoxy, Lloyd's Approved and Isophthalic Resin for a professional GRP boat repair which will protect your watercraft against the harsh conditions of the sea. Click on any of the resins below to find out more.